Home › Blog › Your Support Is Changing Lives! only did they receive physical food, but also this lady received Jesus as her Savior. Thank you for making ministry like this happen because of your support. .com/”>Monumental Marathon. You can run in this race (5k, Half Marathon, Full Marathon) and support Love Guatemala and the ongoing ministry in Magdalena. register for the race. You begin to train to run and then once we get closer to the race in September you will have a webpage made up for you and you can send it to your friends and family and ask them to give towards your race. The goal we have for each person is to raise $1,000. I know some of you have never ran a day in your life and don’t want to run, well we have a way for you to support this fundraiser as well. The Director of the race has offered to give Love Guatemala $10 for each person that volunteers to work at the race. So there is a way for everyone to get involved! Please email Jeremy Moss at jmoforcheese@gmail.com for more information or to volunteer for working the race. Or go here to sign up to run! 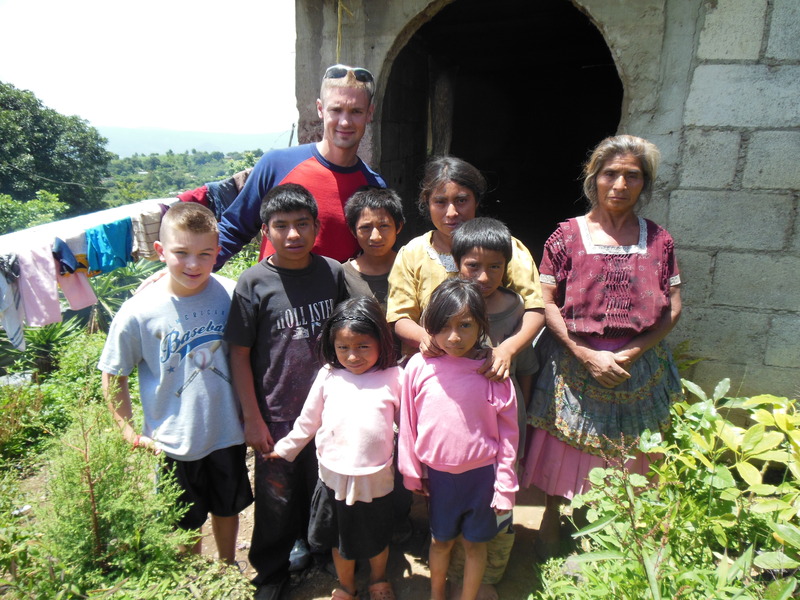 Your help will make a huge difference in the life of many Guatemalans!